“It is with great sadness that we can confirm that our much loved CEO, Adrian Burder, has died unexpectedly following a short illness. Our thoughts are with his family at this most difficult time. 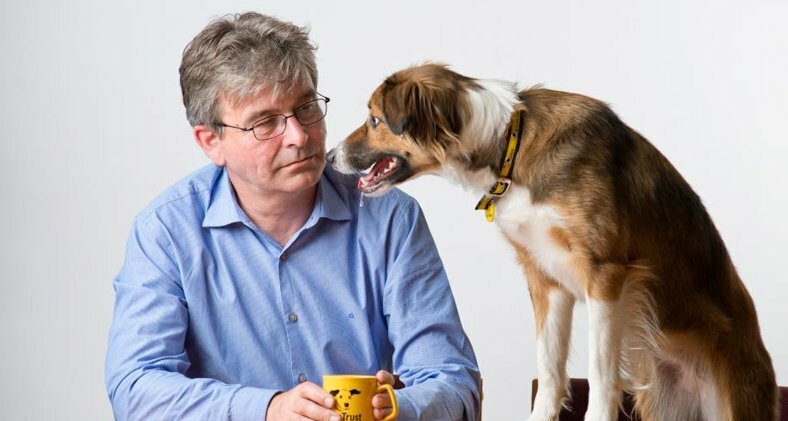 “Adrian was one of a kind – his passion for animal welfare changed the lives of millions of dogs in the 24 years he was at Dogs Trust. He will be terribly missed by staff, trustees and volunteers past and present and we are so grateful for his immeasurable contribution to making the world a better place for man’s best friend.